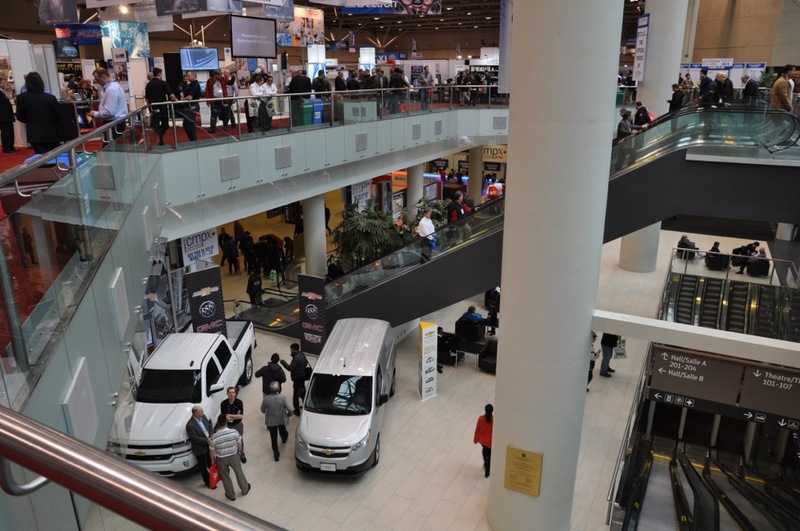 The bi-annual 2016 CMPX Trade Show and Learning Forum March 16 to 18 at the Metro Toronto Convention Centre was a huge success for both attendees and exhibitors who came for three days of industry business and learning, say the show organizers. 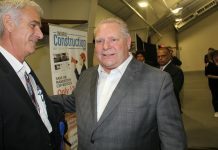 The show, at capacity with more than 1,000 booths, included a busy agenda of meetings, educational sessions and exhibitor events, a CMPX news release said. A record number of buses sponsored by industry wholesalers to bring their contractors customers to the show. 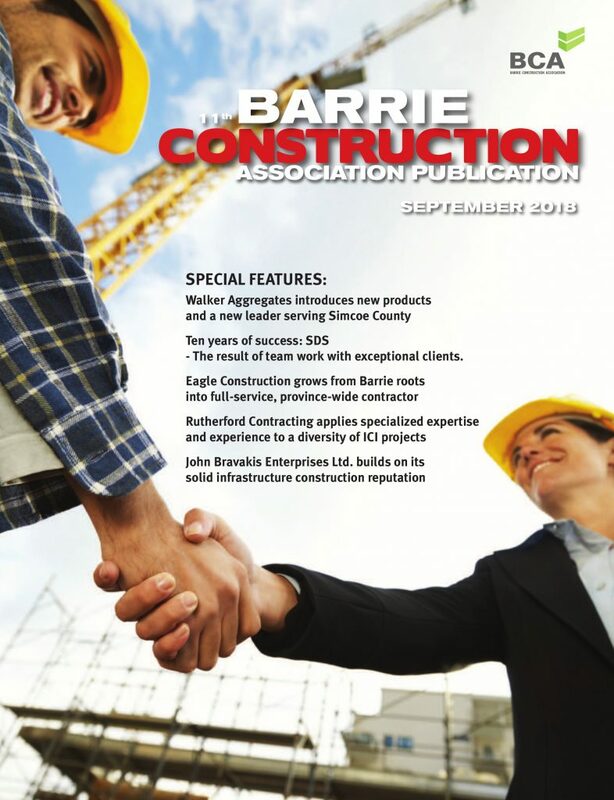 Show management said in the news release that attendees also found the New Product Showcase an excellent resource to consult before entering the show. More than 100 innovative new products were on display for potential buyers and booth information on where “in-person” information could be found at the show. 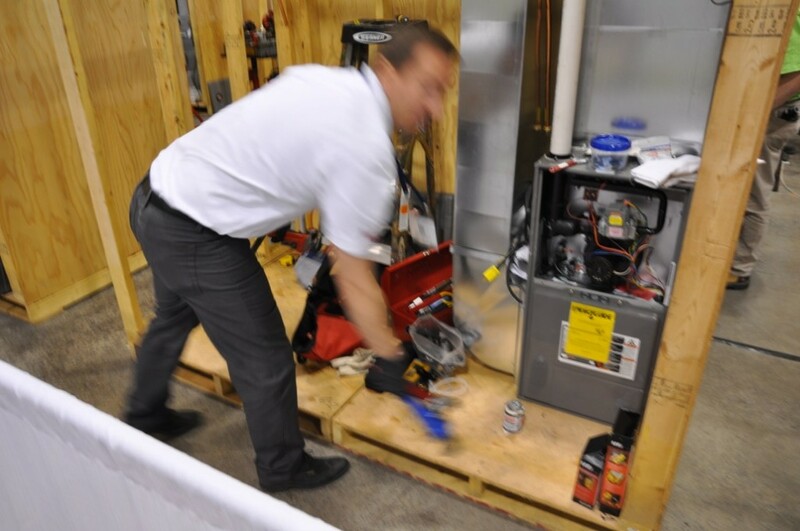 CMPX, Canada’s national show for the mechanicals industries, serves air-conditioning, heating (forced-air and hydronics), plumbing, industrial, waterworks, water quality, piping, refrigeration and ventilation. Jointly presented since 1972 by the industry’s leading associations, HRAI and CIPH, CMPX 2016 continued the 44 year tradition of bringing the entire industry together. CMPX 2018 is scheduled for March 21 to 23 2018. For all CMPX 2018 information, go to www.cmpxshow.ca.